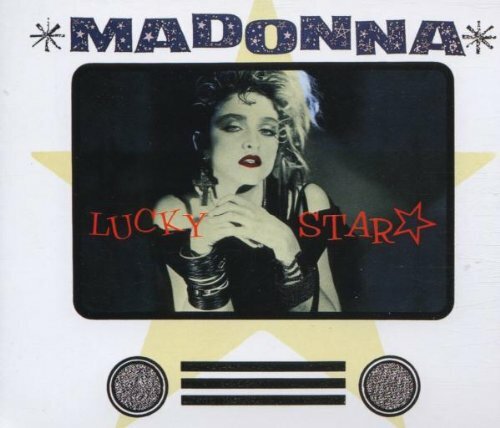 Released on September 8th 1983, "Lucky Star" became Madonna's second hit single, reaching #4 in the U.S. and #14 in the UK. The song was was released as the fourth single from Madge's self-titled debut album, and was the follow-up to "Holiday", which had previously reached #2 in the UK. One further track, "Borderline", was released as a single from the album, reaching #2 (#10 in U.S.) which started a long run of top ten hits for the American singer-songwriter. Madonna's songs from the 80s had a certain energy about them, and although the production techniques are very much of their time, the tracks really sound fresh again when you haven't listened to them in quite a while - the sound from this era is very much on trend again. 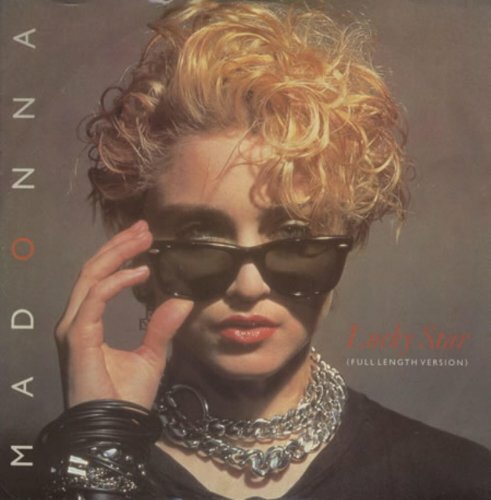 "Lucky Star" was originally produced by Reggie Lucas, who had produced most of the tracks on the Madonna album. However, she was very unhappy with the way the song had turned out and asked her boyfriend (at the time) John "Jellybean" Benitez to remix it for her. Lucas was asked to alter many tracks on the album but walked out of the project before doing so. It was left to Jellybean to "spice up" several tracks on the album. 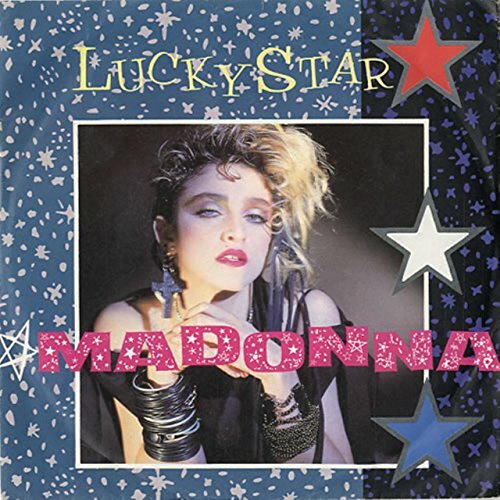 The album version of "Lucky Star" lasted for 5:37 and was edited down to 3:38 so it was radio friendly. The B-side features Holiday on the American version of the single, and another track entitled I Know It on the British and European versions. Remember the 3 inch CD single? 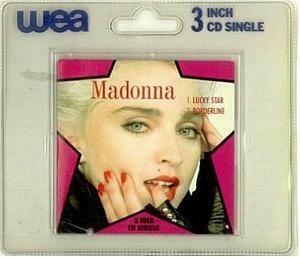 I bought a couple of them (Madonna's Express Yourself and the Ben Liebrand remix of War of the Worlds) and you had to buy a pack of five special plastic adaptors to use them. I only needed one adaptor, but I guess the multi-pack was for those lucky people who owned a midi system with a 5 CD loading tray. Simplyeighties.com is a participant in the Amazon EU Associates Programme, an affiliate advertising programme designed to provide a means for sites to earn advertising fees by advertising and linking to Amazon.co.uk and Amazon.com.